Say goodbye to winter and hello to fresh spring offers. 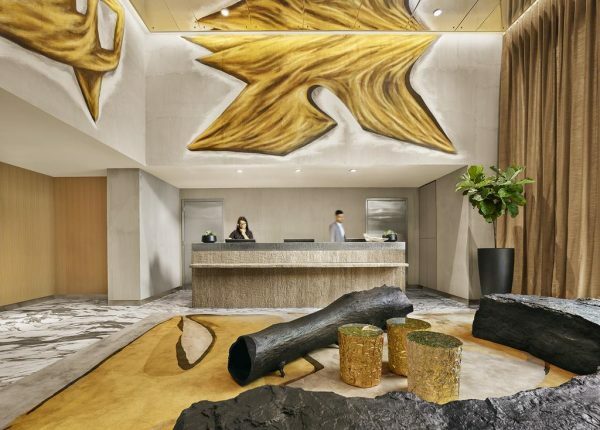 Book three nights or more at sbe hotels worldwide and redeem a perk of your choosing at check-in. 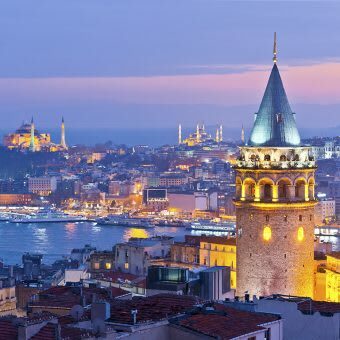 Offers vary by hotel. An energetic social hub filled with urban adventure and daredevil design, Hudson takes convention and turns it on its head. Seductive and striking, Mondrian Park Avenue captures the essence of New York while bringing a bold new energy to the city. 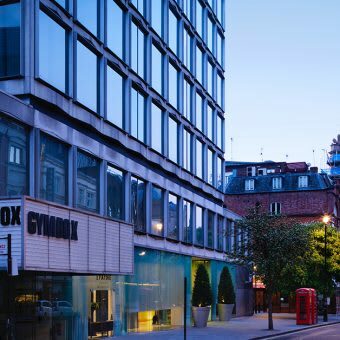 Sanderson, situated in the heart of London’s West End, offers a retreat from the bustle of the city into a world of fantasy and well-being. 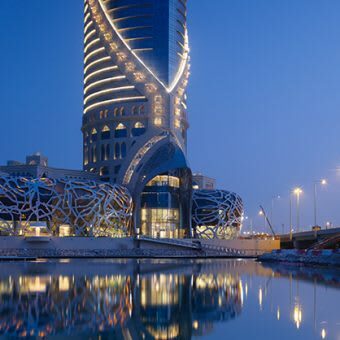 Mondrian Doha brings guests to a world where anything can happen, and around each corner lies another surprise. 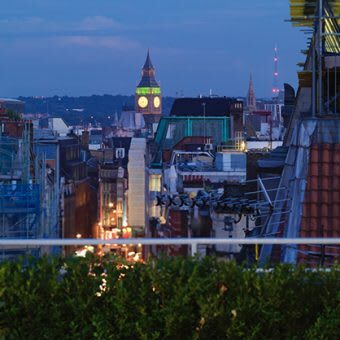 St Martins Lane is a dramatic and daring evolution on English luxury, at the very heart of the energetic West End. 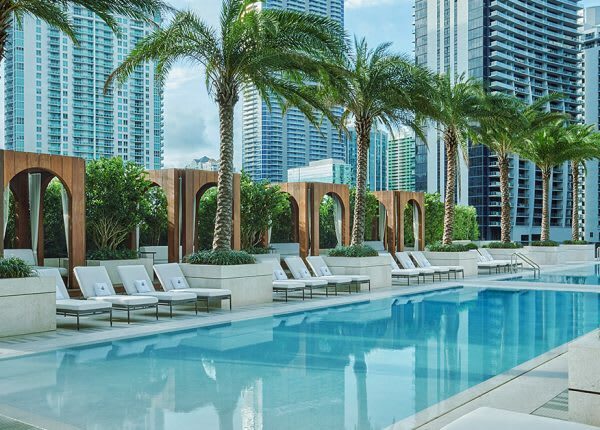 At the center of it all – SLS Brickell takes its standards of style, luxury and service to transform Downtown Miami's skyline. 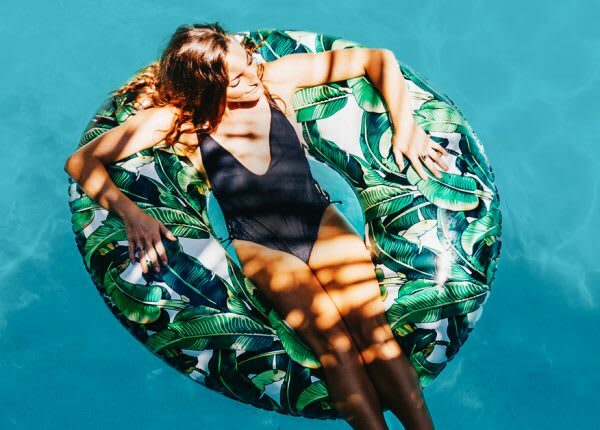 Just steps away from Brickell City Centre, Miami's newest and most extravagant shopping and lifestyle destination, SLS LUX Brickell offers guests ultimate access to an oasis of exclusive privileges. 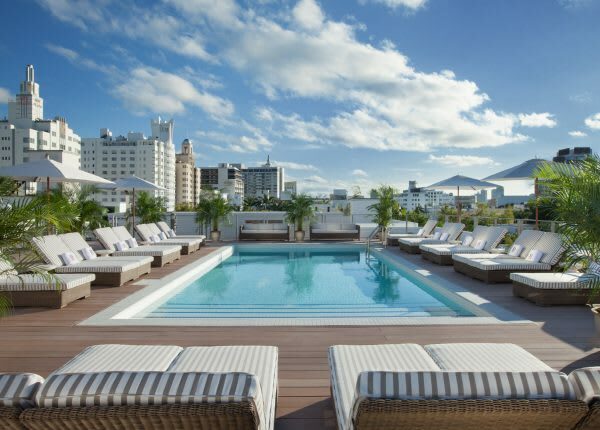 Located in the heart of Miami's edgiest urban-hip neighborhood, Hyde Midtown Miami puts you at the white-hot center of culture. 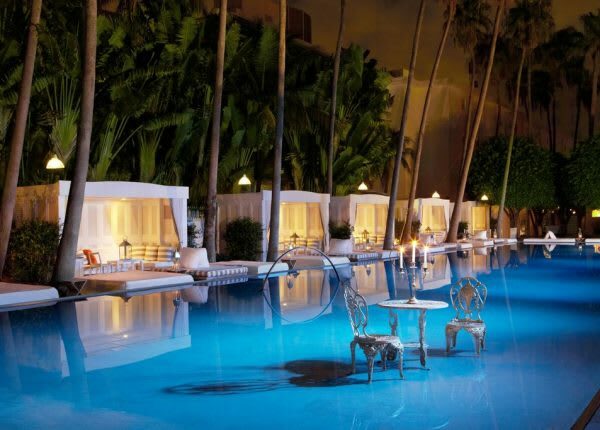 With its soaring lobby and subtle seductions, Delano is the hotel that changed South Beach forever. 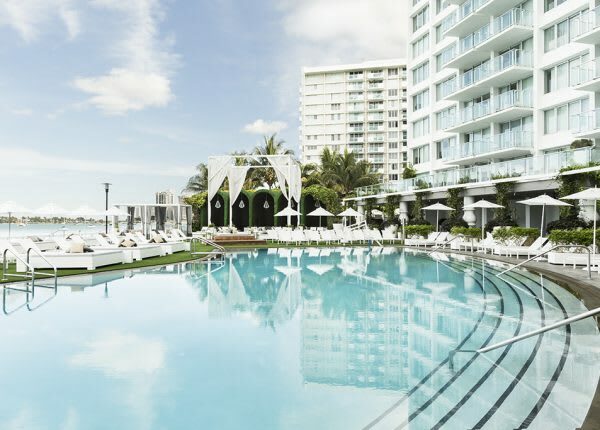 Your luxury hotel in South Beach, where you can call on close friends, Philippe Starck, Chef José Andrés, Chef Katsuya Uechi and Lenny Kravitz for a beachfront getaway like no other. 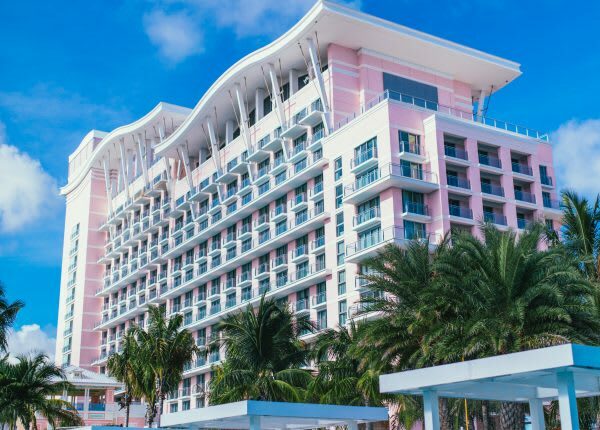 Combining a five-star hotel experience with elements of creativity and community, SLS Baha Mar is an irresistible Bahamian retreat for the most discerning global traveler. 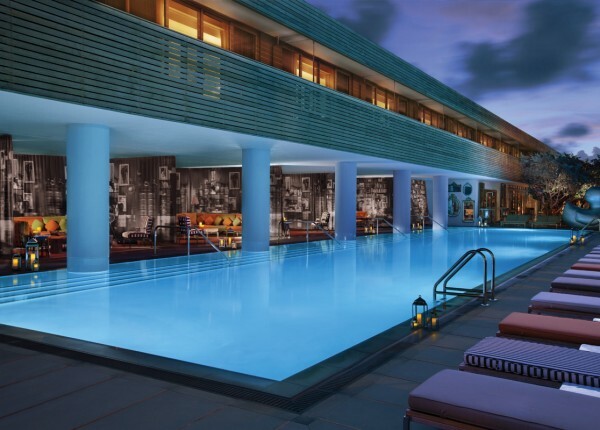 Located in the heart of South Beach, The Redbury brings the service and glamour to Miami’s most coveted vacation and nightlife destination. 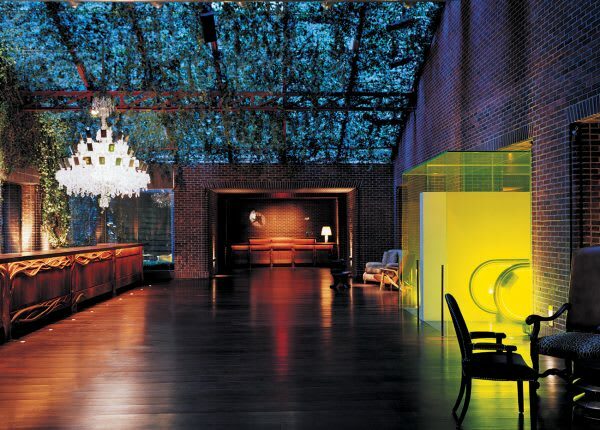 Mondrian LA is a parallel universe of perpetual possibility. 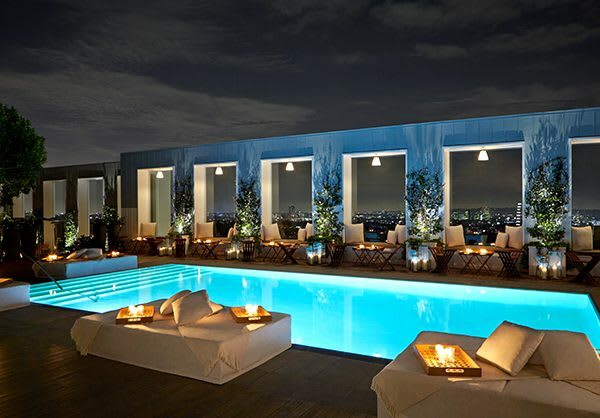 This luxury boutique hotel in the heart of West Hollywood captures everything the Strip stands for – excitement, invincibility and glamour. A fête extraordinaire. 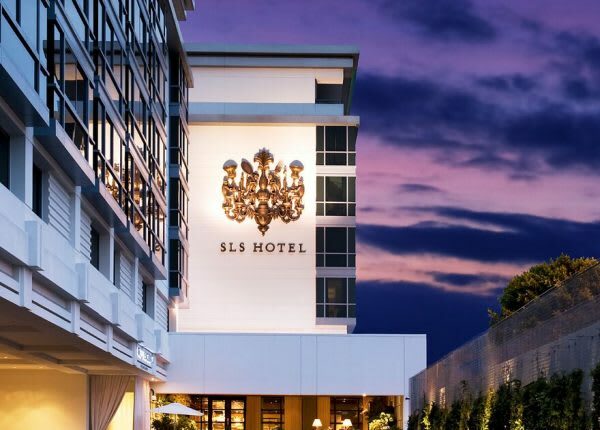 SLS Beverly Hills provides service standards you would expect from a Los Angeles luxury hotel with a serious injection of boutique style, creativity and fun.